What’s better to feel icy-winter feeling still in summer? Its 37 degrees already so I believe its almost summer. Well If your’e a person like me who hasn’t ever felt ice, snow etc! You should visit here! 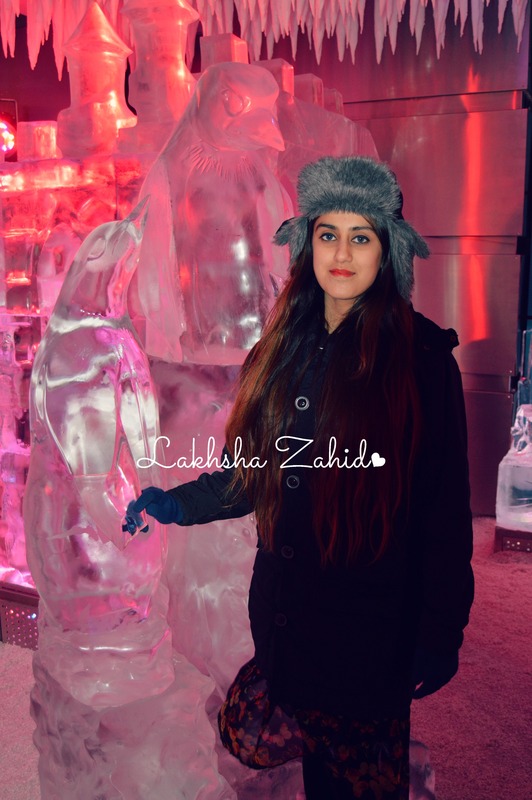 Chill Out Ice Lounge, The Middle East’s first sub-zero Lounge! Once you enter, you receive thermal clothing to wear to keep yourself warm. 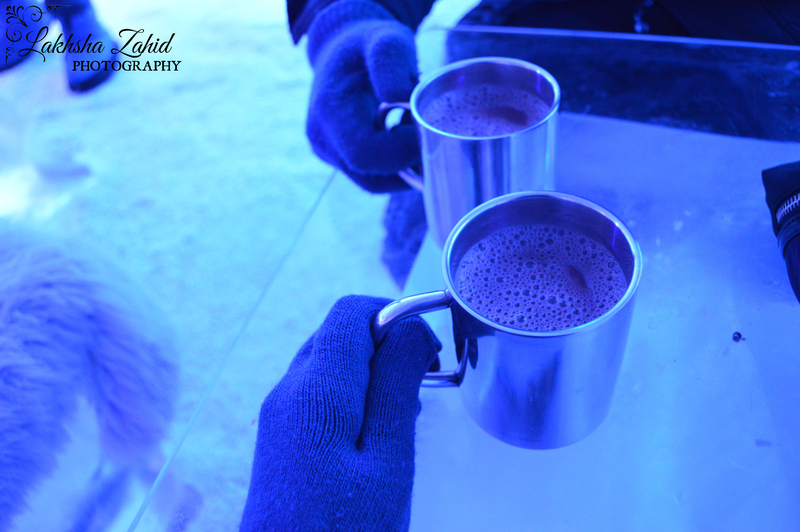 The lounge serves hot soups, sandwiches, juices, hot chocolates, coffee, tea and a variety of deserts and mock-tails. They’re located at Times Square Center, Ground Level, do visit them with your friends and family to have a thrilled experience. 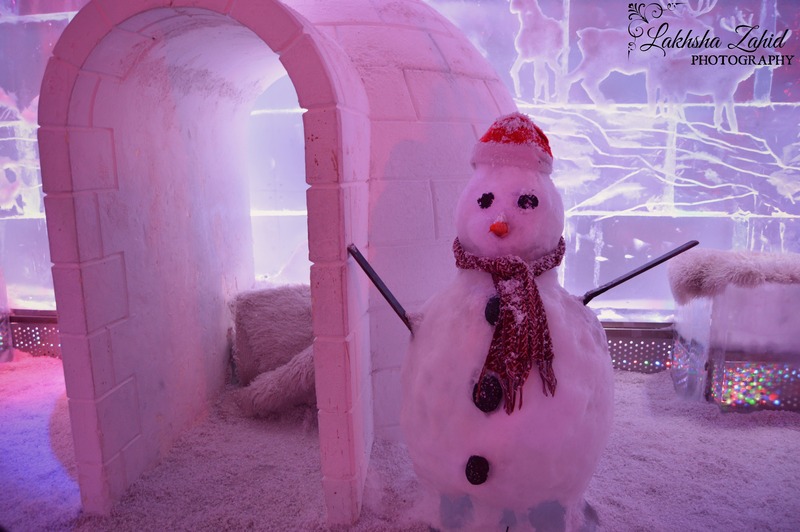 Beat the Summer & Keep Cool at Chill Out Dubai !